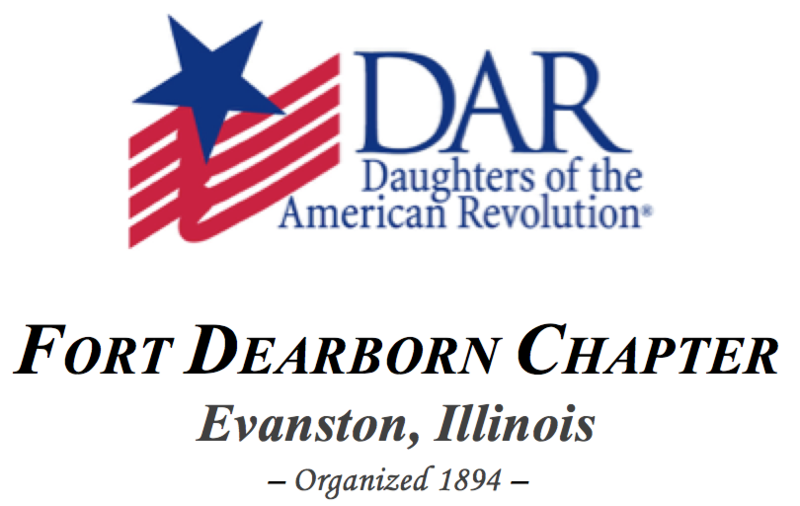 Fort Dearborn Chapter DAR - Evanston, IL | Fort Dearborn Chapter, Daughters of the American Revolution. G. Elaine Harwood, Fort Dearborn Chapter Member. Illustration. © 2012. The National Society of the Daughters of the American Revolution (NSDAR or DAR) members come from a variety of backgrounds and interests, but all share the common bond of having an ancestor who contributed toward securing the independence of the United States of America. Daughters are vibrant, active women who work together to serve our community, preserve our history, and honor those who have served our nation. Our members enjoy exploring and documenting the lives of the nation’s unheralded ancestors who played a vital role in shaping American history. Members love sharing their appreciation of America’s past with our next generation. They savor the opportunity of making a difference within the context of a delightful community of dynamic women. 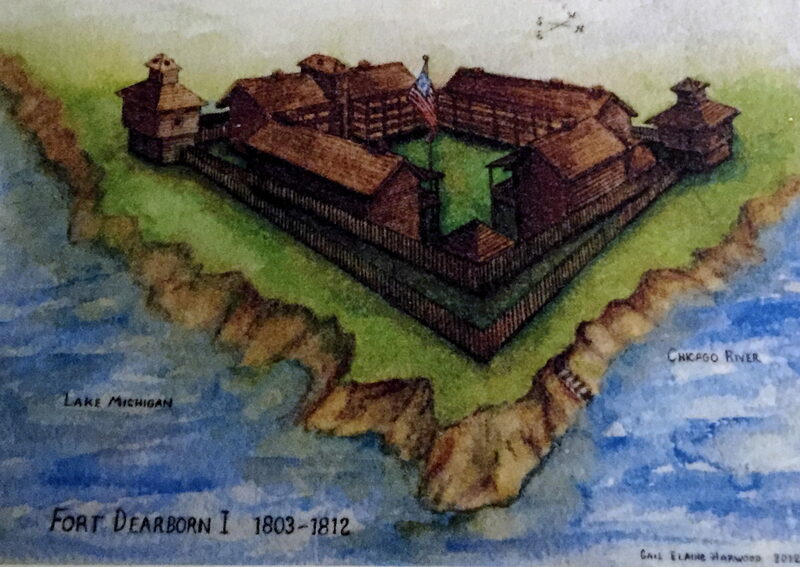 Fort Dearborn Chapter Daughters are passionate about preserving the illustrious heritage of the early women of Evanston who impacted our country’s history by their tireless championing of the rights, education, and welfare of America’s women and children. Fort Dearborn Chapter contributes funds and efforts toward the preservation of the historic Willard Rest Cottage and Dawes House. Fort Dearborn Chapter contributes toward teaching C.A.R. members about American heritage. We support historical scholarship. Fort Dearborn Chapter honors American veterans and supports our active duty military and their families. 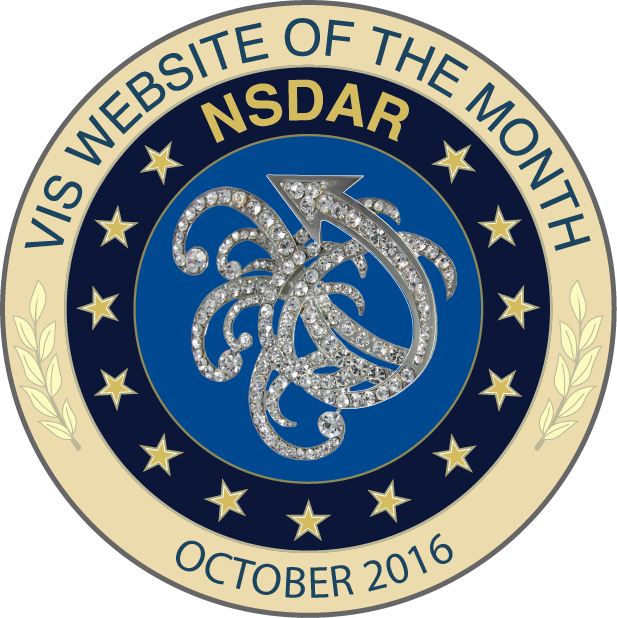 The DAR is a non-profit, non-political women's service organization dedicated to promoting historic preservation, education, and patriotism. The DAR is a non-profit, non-political women's service organization dedicated to promoting historic preservation, education, and patriotism, and honoring the patriots of America's Revolutionary War.